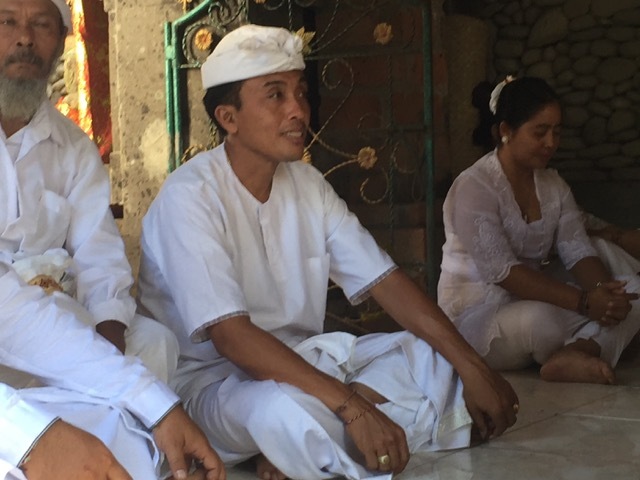 Wira, our president of the Lagu Damai Bali Foundation, held a very important celebration and ceremony in his compound. Being the eldest son in the family, he inherits all what comes with this. 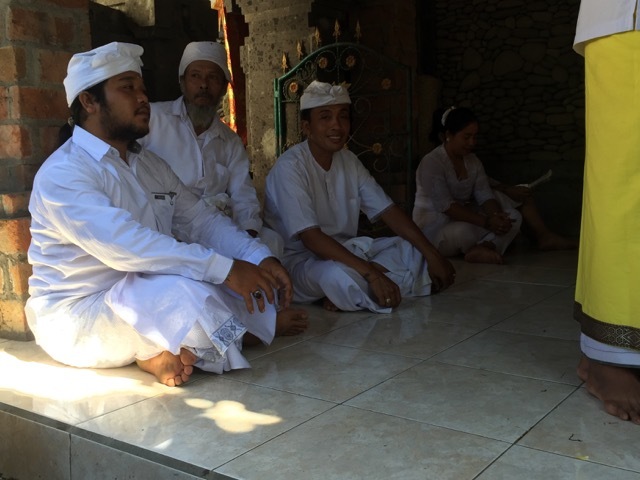 The responsibility to take care of the property, the parents and the family temple. In this particular ritual he was handed the rights to hold ceremonies in the house temple from his father and was blessed by a very high Brahman priest.